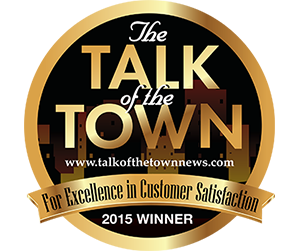 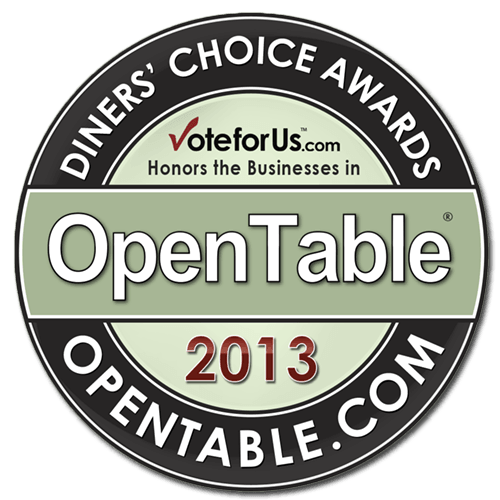 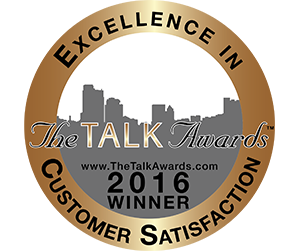 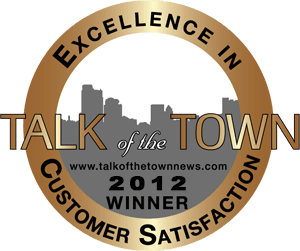 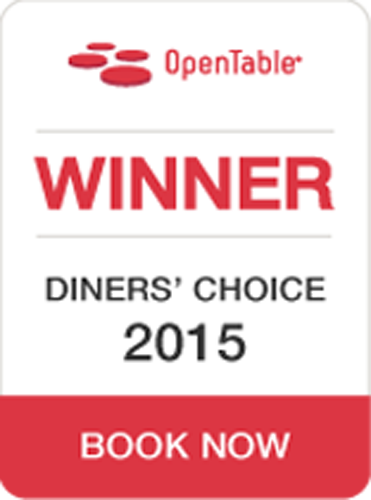 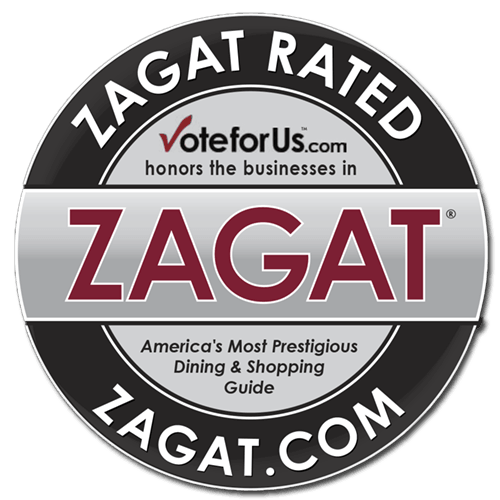 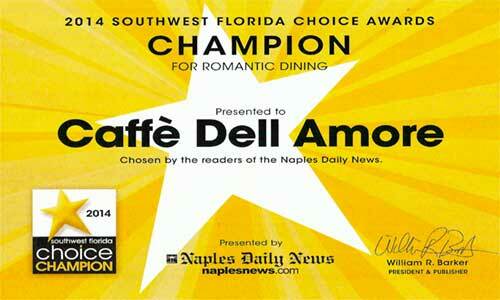 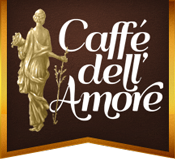 Caffè dell’Amore has received numerous awards for fine Italian Cuisine in Naples, Florida. 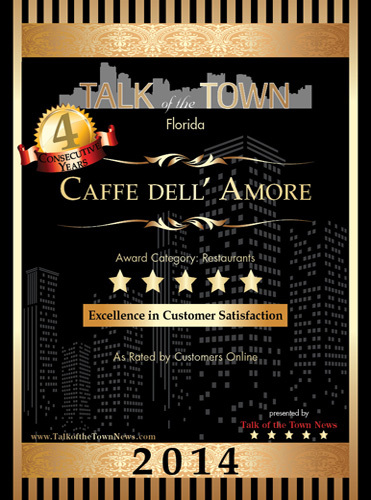 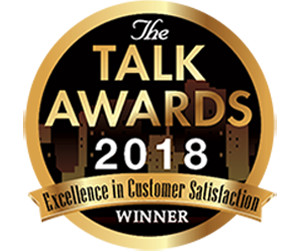 Recently, Governor Rick Scott presented us as 1 of only 41 food establishments in the Sunshine State, recognized during the most recent inspections conducted by the Florida Department of Business and Professional Regulation, for having no safety or sanitation violations within the past year. 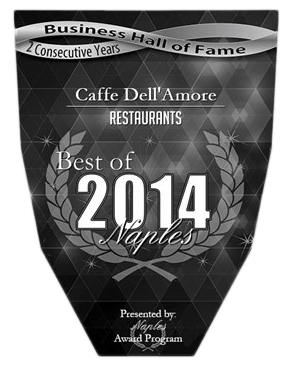 We had the pleasure of welcoming Governor Rick Scott and his wife Ann to Caffe dell’Amore for dinner on July 12, 2014. 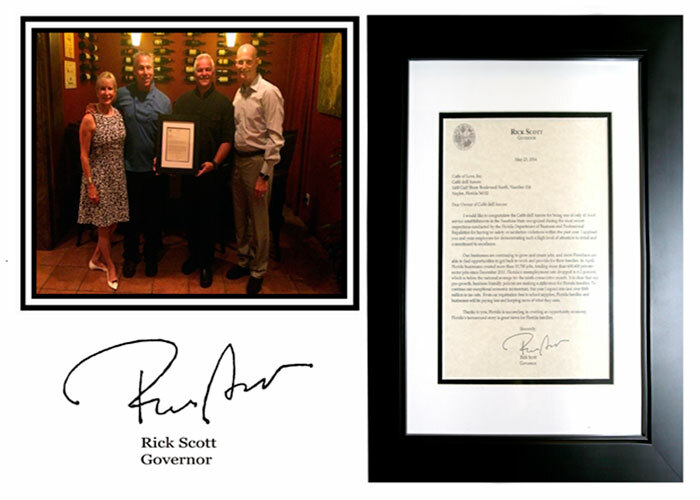 In the photo below is the Governor’s wife Ann Scott, owners of Caffe dell’Amore Brian and Dominic and Governor Rick Scott, with the letter of recognition from the Governor’s desk.